Do you still remember the “good old days” of SCN? You know, the days when you still had your Spaces and you didn’t need to wait for features such as e-mail notifications or @-mentioning… Those of you who joined the SAP Community before our relaunch about a year ago most certainly do and we as the technical team remember this time as well. But no matter if you are new to the SAP Community or an experienced expert who has been with us for a long time, you may have come across some areas where we can do much better than we do at the moment. For some of you it was even that serious to feel real rage, that you can’t contribute at all or that you feel like being lost with snakes on a plane. We hear you and are continuously working hard behind the curtain to improve the situation! As you might know already, the SAP Community team is coming to Las Vegas and we as the development team would also like to use the opportunity of this big event to get in touch with you. Of course, this will not only include the collection of feedback, but especially a detailed look into the engine room of the SAP Community. Starting with a look back to the times of 2016 and before, we will outline that the “good old days” weren’t always so good as your memory may tell you. You may have noticed only a few bigger symptoms of these drawbacks such as the notorious Friday 13 event in May 2016. But in fact there were several technical and functional drawbacks of the previous platform which lead to the decision to completely rebuild the SAP Community. 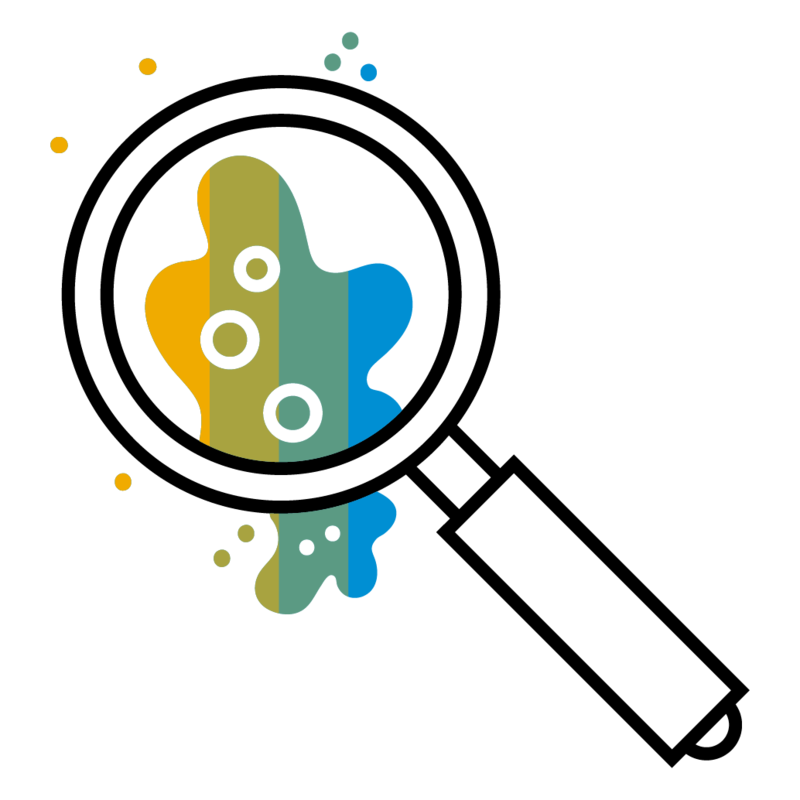 We will show you the details of our distributed architecture of self-contained systems and micro-services with a special focus of a real-life report how to leverage the capabilities of the SAP Cloud Platform in a complex scenario such as the SAP Community with thousands of users. We will give tips and tricks how to set up your development environment, how to manage operations and how to combine both worlds efficiently. You’ve guessed it already: Real-life DevOps using the SAP Cloud Platform. If you’re interested in the topics or simply want to meet an architect and engineer, check out the following sessions or contact me directly. This said, I wish you a great TechEd Las Vegas and may the goat be with you! Looking forward to meeting you at TechEd, Sebastian! Looking forward to your session, Sebastian; hoping to clear off some conflicts so I can attend. In any event thank you for all your support and for coming to TechEd to share your insight and get feedback. We have much work to do and love that your getting input from the community on how we can improve.